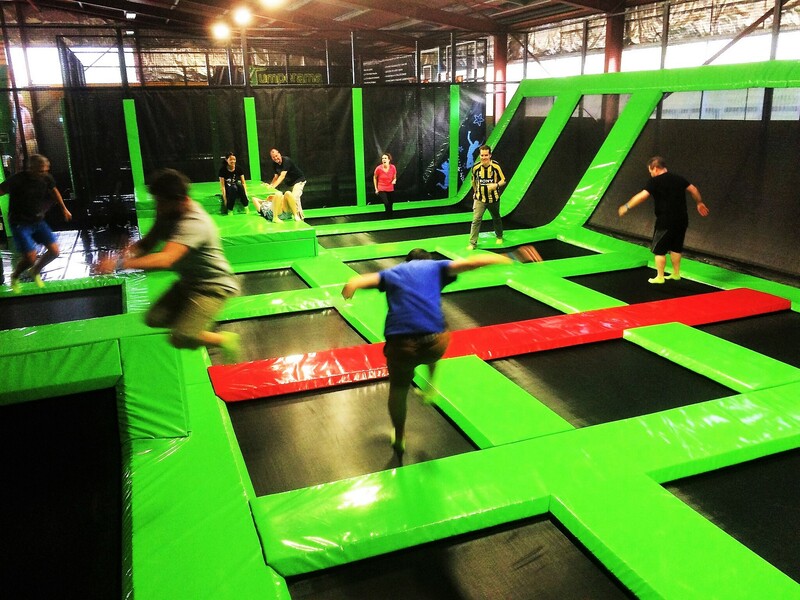 Established in 2016, Jumperama is a trampoline park in Newtown, Wellington. We have a fun variety of activities available at the park, including loads of trampolines for general jumping and leaping, a huge foam pit for epic flips and tricks and two basketball hoops for throwing down massive slam dunks! We’re directly next to the adventure playground Junglerama, which makes our venue unbeatable for having heaps of action-packed fun! 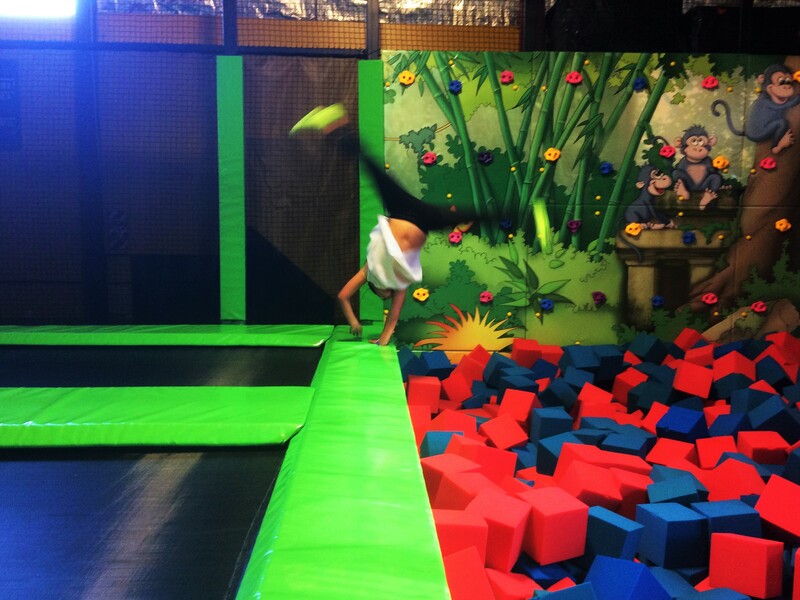 Whether you’re a first timer or trampoline enthusiast, you’ll love jumping on all our trampolines at Jumperama. 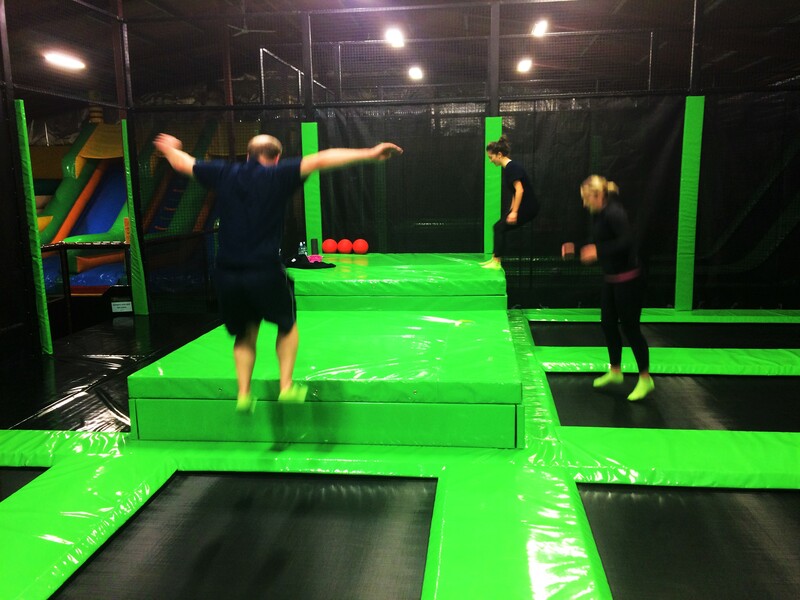 We have loads of trampoline surfaces for you to jump to your heart’s content! 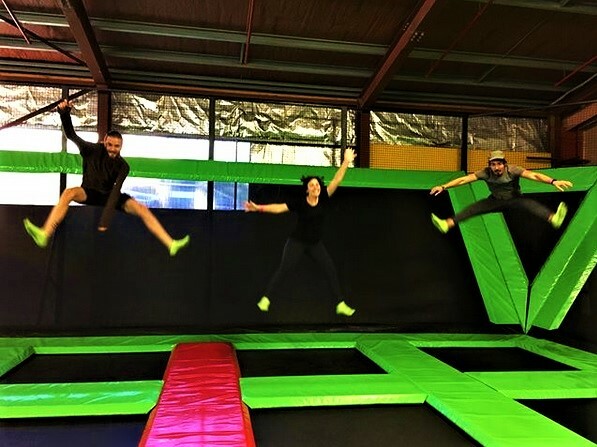 Fitness Classes are so much fun at Jumperama! Enjoy toning your legs and arms, improving core strength and cardio fitness – all whilst having a blast as you work out! Tuesday and Thursdays at 6pm – 7pm. Get the air time you’ve always desired and perform all your favourite dunks! 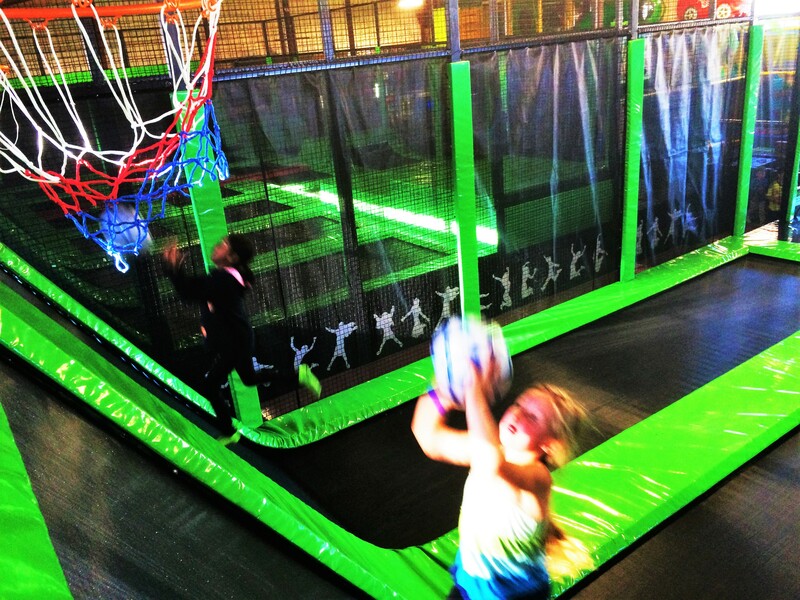 By using our trampolines you can emulate the NBA stars and float effortlessly up to the hoop. Student rate available for 5pm, 6pm, 7pm and 8pm time slots on wednesdays. Student ID will need to be presented on arrival. Attempt your best twists, flips and tricks into our soft foam pit for a fail-safe landing. This is your chance to throw caution to the wind and impress your friends with your most awesome moves! 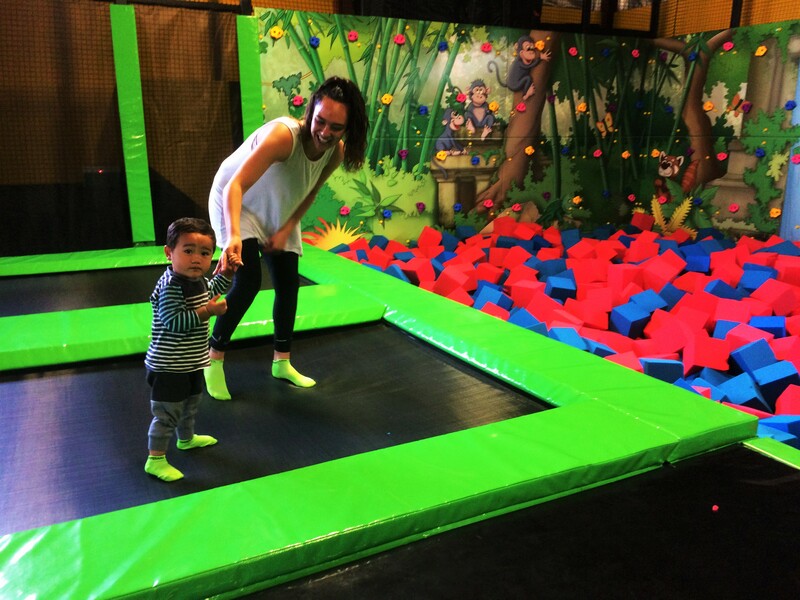 Come down to Jumperama with your wee ones from 9:00 a.m. to 12:00 p.m. every weekday morning (excludes school and public holidays) to enjoy a safe jumping environment for toddlers! This includes unlimited play at Junglerama.